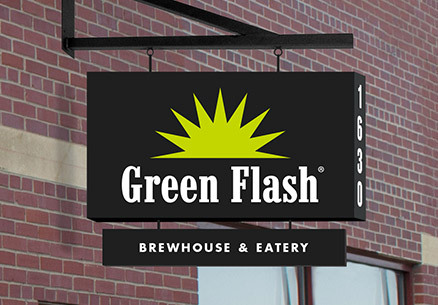 Visit Green Flash NE | Green Flash Brewing Co. Visit Green Flash NE – Green Flash Brewing Co.
Come visit our restaurant and taproom in Lincoln. 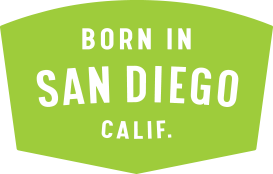 Enjoy up to 10 beers on tap featuring Green Flash favorite front line beers as well as seasonal, rare, and special releases. Grab a bite to eat and watch the game in our large dining room. 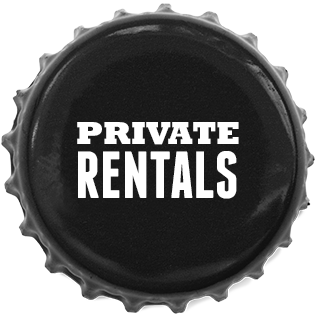 Snag some beer to go, get a growler fill, or just hang out and enjoy!